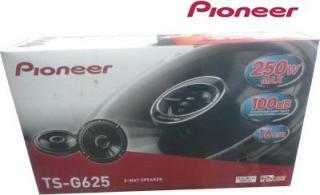 This price of Driveon Fabia 2014 Component Car Speaker(400 W) is valid in Mumbai, Bangalore, Delhi, Chennai, Pune, Hyderabad, Ahmedabad, Kolkata and all the other major cities in India. 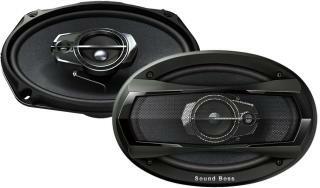 You can buy Driveon Fabia 2014 Component Car Speaker(400 W) at Flipkart. BuyingIQ is not liable for the service provided by any of these store(s). 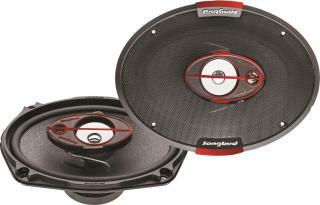 It Is ideal for mounting 6''x9'' Oval / Component / 6'' Round speakers behind rear seat. It also creates extra space inside your car and also facilitates faster cooling inside car. Stores parcels without blocking vision.